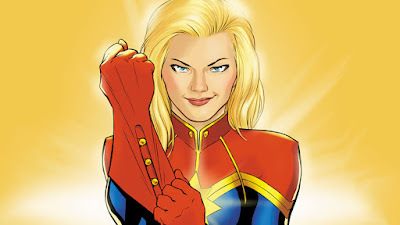 Follow Air Force pilot Carol Danvers, whose DNA is fused with that of an alien during an accident. Theresulting alteration gives her the superpowers of strength, energy projection, and flight. Marvel is due to the popular release of the character in comic form in Marvel Super-Heroes #13 in1967. 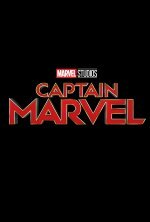 Miss Marvel and Captain Marvel are the same character.